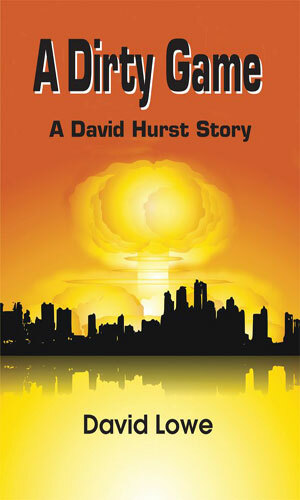 David Hurst is a agent of the British Special Branch. Working out of the Greater Manchester Police's Integrated Special Branch Office, Hurst has been with the department for some time, enough to hold the rank of Detective Sergeant. During his early days with the department, he was occupied with fighting the IRA and its various splinter groups. Now that those hostilities had for the most part died down, it was Al Qaeda that was his focus. Hurst was a product of one of the poorest areas of Liverpool and though he and his non-identical twin brother, Peter, made it out fine, the rough-and-tumble upbringing that the neighborhood forced upon him has served him well as a member of the police force. Knowing a lot about the thoughts and desires of miscreants because he so frequently walked the line of legality as a kid meant that he had a leg up on many of his colleagues when it came to knowing what might or might not happen next. Being a part of Special Branch, it is not uncommon for Hurst to be forced to interact with MI-5 though it is usually with considerable annoyance. As he mentions more than once to his fellow officers, that organization is forthcoming with 95% of whatever valuable intel was available but it seemed inevitable that not knowing the remaining 5% gets someone seriously dead. This is why when in the first recorded adventure he is ordered to work with the new liaison officer, Debbie Heron, he was less than pleased. That lack of interest will changed considerable as they get to know each other. 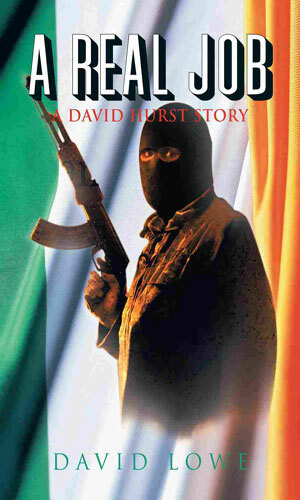 With his team investigation into an Al Qaeda cell switched suddenly to help MI-5 look into the arrival of a Chechen rebel leader, David Hurst is not a happy man because his experience with that agency has not been a good one. The union gets even odder when forced to work with the Russian FSB to learn why the Chechen is working with Al Qaeda. Back in 1996, David Hurst had been a DS working on the Troubles in Northern Ireland. He and his colleague, Adams, had received the usual death threats. Now many years later, both had long forgotten the threats but the Real IRA had not and they were planning on making good on them. Good solid writing that starts each tale in a very interesting way and keeps it flowing smoothly and effortlessly, I was very pleased with both of the stories and a bit surprised that there were not more. I would have welcomed more had the author elected to pen them. The biggest reason for the quality of the books is because the author followed a well-used admonition about writing what you know. Nearing three decades in Special Branch gave him what he needed to infuse the stories with realism for how the inner works of Special Branch functioned and that made each tale feel real. Through in a very interesting main character and a couple of realistic antagonists and you have reads which are very much worth the time spent.